The summer heat is upon us and keeping cool is a top priority in Jefferson Parish. Fortunately, this area has a variety activities to help us stay cool during the dog days of summer! 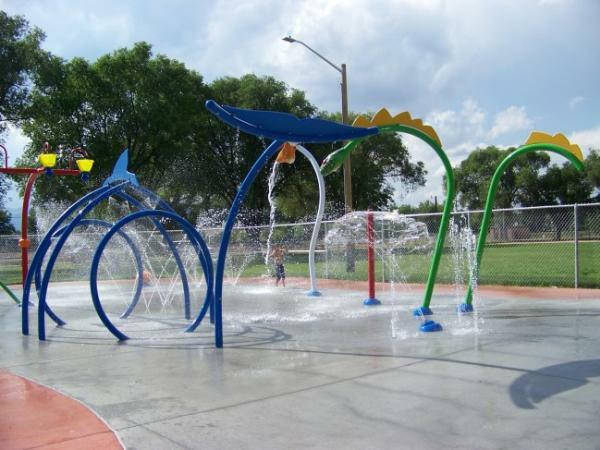 This family-friendly spray pad at Lafreniere Park has 13 water features – 5 in-ground, 5 above ground and 3 water cannons! It sprays more than 135 gallons of water per minute and covers approximately 4,000 square feet of surface. The perfect place to chill out on a hot summer day! 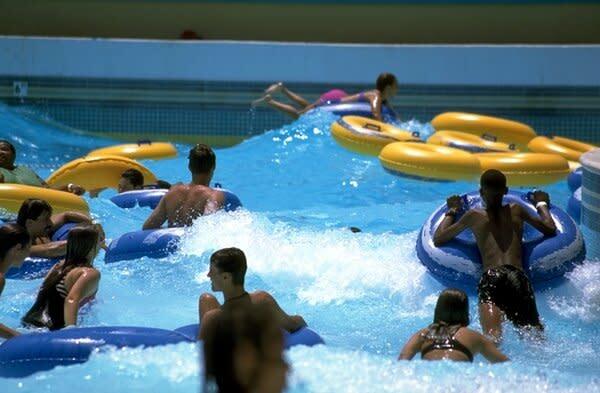 This 22,000 square-foot wave pool has been a popular way to cool down in Jefferson Parish since the 1990s! There’s also a splash pool and slide for small kids. The pool has concessions and picnic tables if you plan to make a day out of it. Or stay the weekend, this state park is a magnet for outdoor enthusiasts featuring camping, fishing, boating and more! 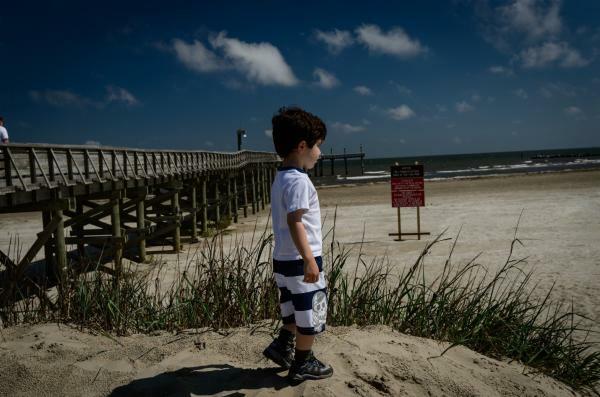 Grand Isle is Louisiana’s only inhabited barrier island and possesses seven miles of beautiful beachfront! Bring the family and spend the day lounging in the surf and relaxing on the sand. Bring your rod and fish off the fishing pier! Are you a risk taker? Try out wakeboarding! There’s a plethora of activities in Grand Isle to keep you cool on the hottest of days! Feel that cool Lake Pontchartrain breeze on your face as you launch a boat out of Bucktown or Bonnabel. 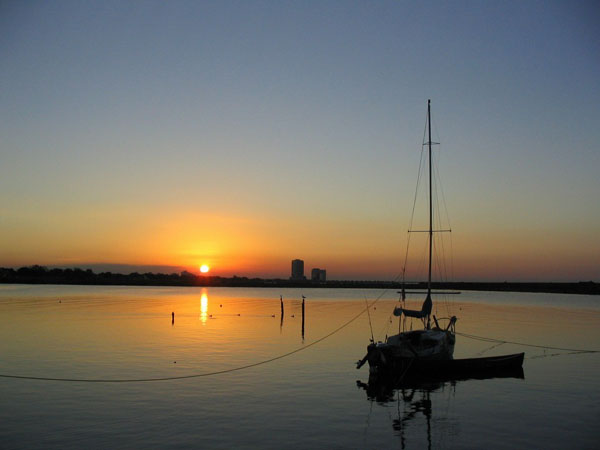 Spend the day on the lake, fish and see the gorgeous sunset! 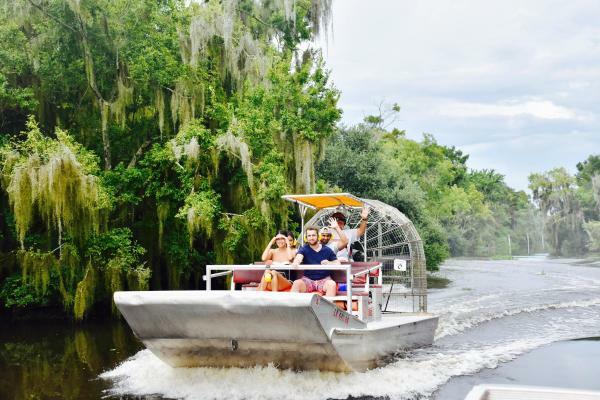 See the beautiful cypress-covered swamps of Jefferson Parish like you’ve never seen them before, up close and personal on an authentic airboat. It may be hot outside, but there will be a nice breeze while you’re zooming along the bayou! Get out of the heat and into the AC! There’s lots to do in Jefferson that takes place in the cool AC. 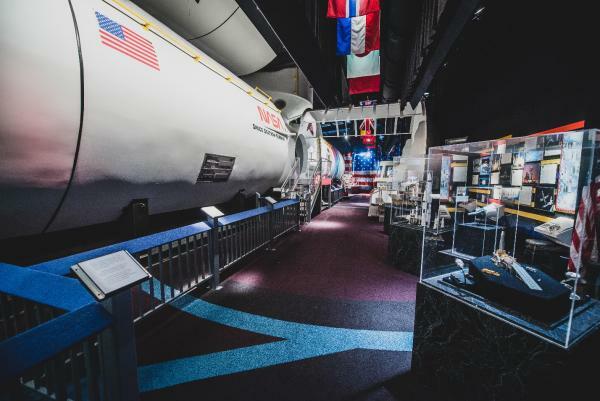 Head on over to the Kenner Planetarium, Megadome Cinema & Space Science Complex where visitors at can see laser shows, educational movies and experience exciting scientific discovery with dynamic hands-on exhibits about weather, optical illusions, insects, even a real-life space shuttle, making learning fun for everyone. Are you a fan of the arts? Jefferson has a variety of theaters where you can see the hottest live shows on tour! Cool down on a hot day with an icy treat! 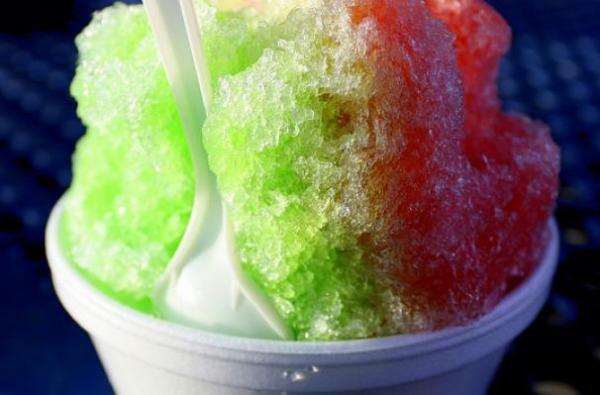 Try one of the many snowball stands and ice cream shops around Jefferson Parish. With temperatures on the rise, there’s plenty to do to cool you down! How do you cool down in Jefferson Parish? Want to learn more about Jefferson Parish, order a FREE visitor guide here. For more info on fun things to do in Jefferson Parish, check out our calendar of events. And, make sure to use our official hashtag #VisitJeffersonParish in your photos to be featured on our website and social media!